After 2900 + engines cruised smoothly in yesterday’s games, today the TCEC computer chess championship stage 1 continued with a surprise. Gaviota 0.86b3, rated 2700 ELO, held to a draw with black the 3077 ELO rated Equinox 1.65. The game was played as an A17 English defence 1. c4 Nf6 2. Nc3 e6, an opening having high popularity in the 70′s, but not played often at top level nowadays. In a B+R vs N+R and pawns on the board, Equinox went for a passer on the a-file. Gaviota rightly estimated that the knight was enough to defend this endgame, and accepted the play. The two engines “shook hands” for a draw on move 64. Scroll down to replay the game. Gaviota (Spanish word for Seagull) is a chess engine available for Windows, Linux, and Android, written and managed by Miguel Ballicora. The code has been written as portable as possible, so Gaviota could easily support other OS in the future. Gaviota is only an engine, so it needs to be plugged to a proper chess GUI. Current version fully supports the latest Winboard/Xboard with all its new features. For instance, if you use Winboard or Xboard, you can configure the engine options directly from the graphical interface. Thus, Gaviota can be used with any graphic interface that follows the Chess Engine Communication Protocol, also known as Winboard protocol. Gaviota has its own book, learning, endgame table bases, and can use up to sixteen processors or cores (SMP). 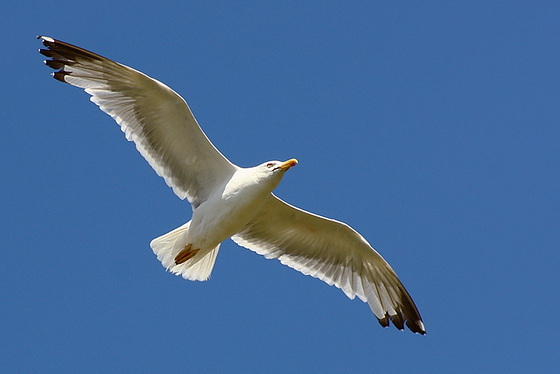 Considering its multiprocessing abilities, the full name for versions 0.74 and up could be Bandada de Gaviotas (Seagull Flock). The current version of Gaviota that held Equinox for a draw is 0.86. To understand the huge work behind an engine, here is the change log from version 0.85 to 0.86. Nullmove search results is stored in hash tables. Margin for “leaf forward pruning” adjusted.